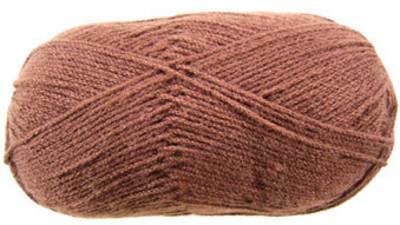 Cygnet Grousemoor Crepe DK, double knitting, yarn Chocolate, 2297. Cygnet Grousemoor Crepe DK, double knitting, yarn Chocolate, 2297. Top quality blend of 25% wool/75% acrylic. Machine washable, 100g per ball.